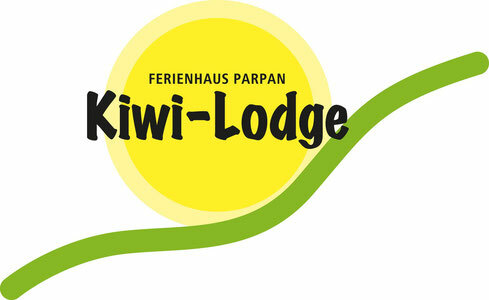 A compulsory fee of CHF 8.00 for bed linen applies for stays of less than three nights. Please bring your own Shower towel. Special menus available on request. Please download the price list.